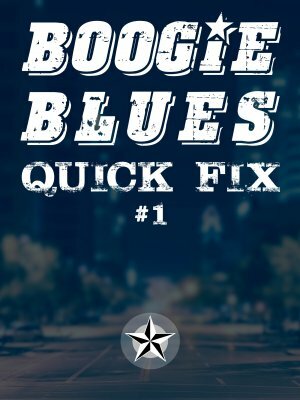 Over the past 6-8 weeks I've been producing courses related to a central theme: Boogie Blues. This wasn't by accident, it's part of a plan that I've come up with for this year. The video explains this in more detail, but here are links to the courses produced as part of this first cycle. 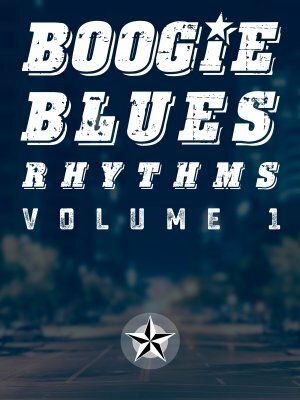 Learn 5 Boogie Blues rhythms, in the general style of "Rude Mood" by SRV. Suitable for beginners and intermediate players. Based on a 14-chorus demonstration based on "Rude Mood" but at a reasonable tempo. 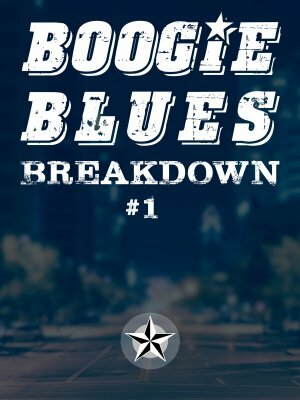 This is the full breakdown of the solo featured in the Quick Fix course. All the individual lick demos, plus the note-for-note breakdowns. There are several other themes coming this year. The fastest way to get access to any course is to join the TXBA Locals. I often publish the courses a week or two early for Locals, before they're made available to buy. Sidenote: new courses are not available in the Test Drive trial until they've been out for 45 days, so if you want access as soon as they come out, skip the trial.